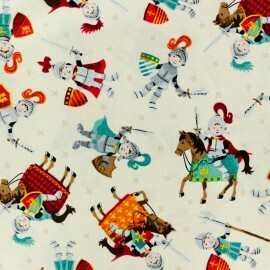 Beautiful 100% cotton fabric designed by Makower UK, ideal to create clothes, accessories or for decoration. 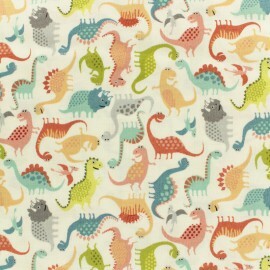 Beautiful 100% cotton fabric designed by Makower UK, ideal to create clothes, accessories or for decoration. 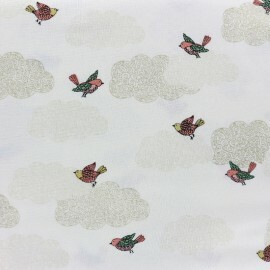 It's a very pretty and elegant cotton fabric with grey background and patterns with exotic flowers and butterflies. 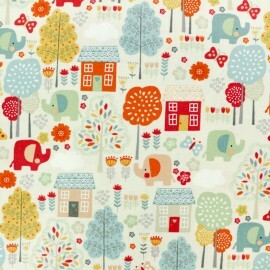 Beautiful 100% cotton fabric designed by Makower UK, ideal to create clothes, accessories or for decoration. 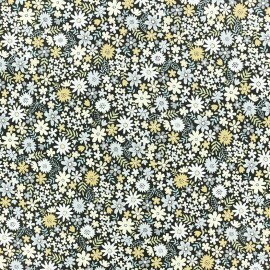 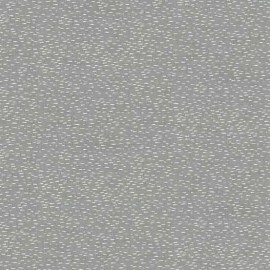 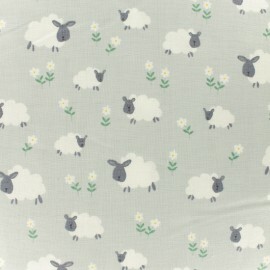 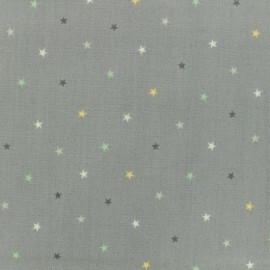 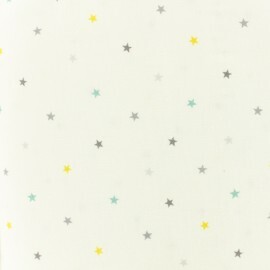 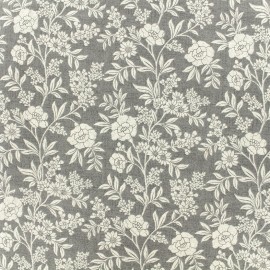 It's a very pretty and elegant cotton fabric with grey background and off-white flowers. 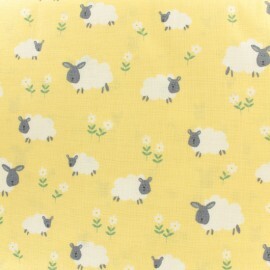 English cottage atmosphere guaranteed ! 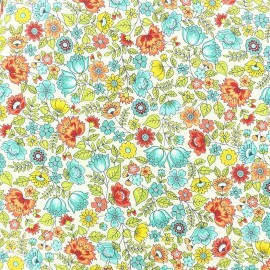 Beautiful 100% cotton fabric designed by Makower UK with colorful floral design. 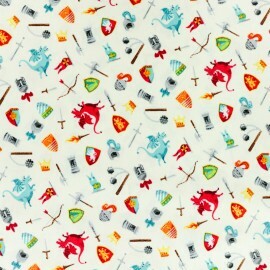 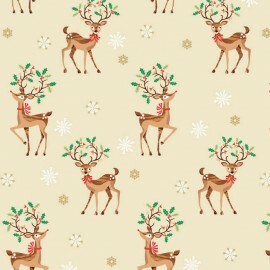 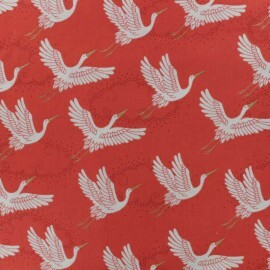 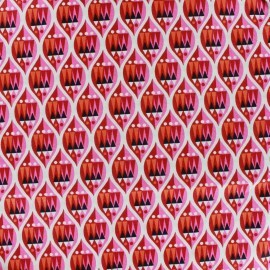 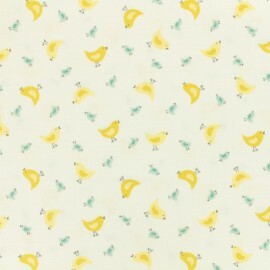 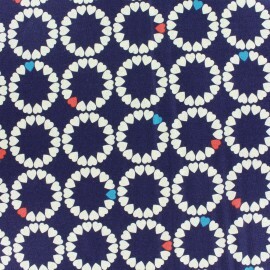 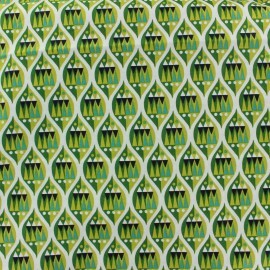 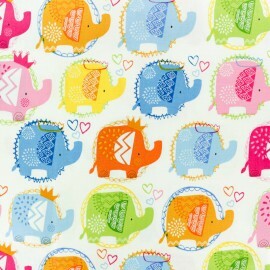 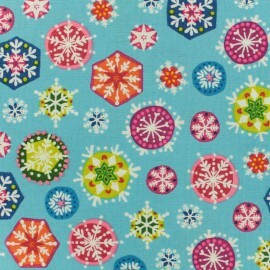 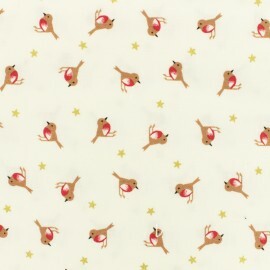 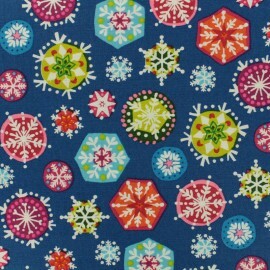 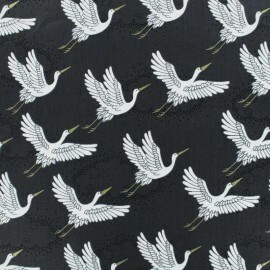 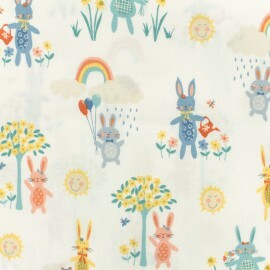 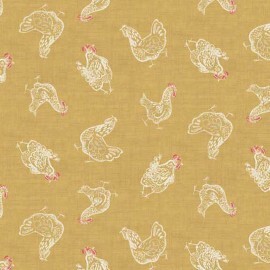 This Adélie printed cotton fabric is ideal to create clothes, accessories or for decoration. 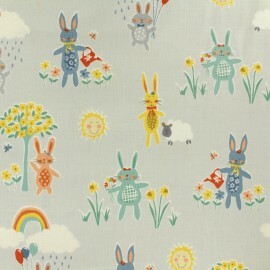 Beautiful 100% cotton fabric designed by Makower UK, ideal to create clothes, accessories or for decoration. 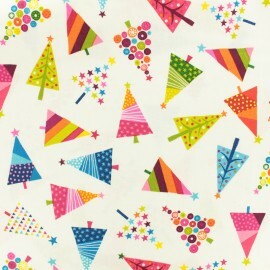 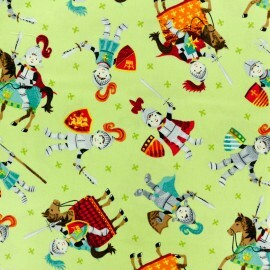 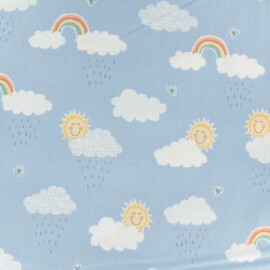 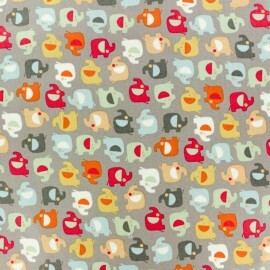 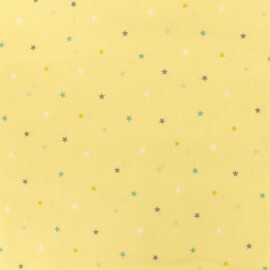 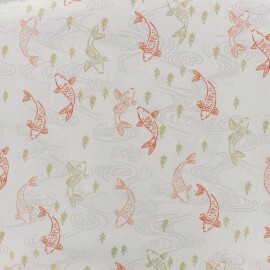 This printed cotton fabric is available with different color palettes. 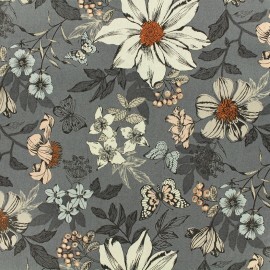 Here, a floral winter design with grey and cold shades. 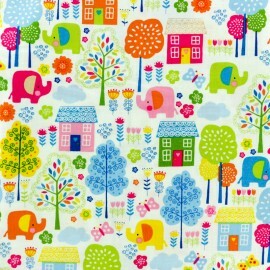 Beautiful 100% cotton fabric designed by Makower UK, ideal to create clothes, accessories or for decoration. 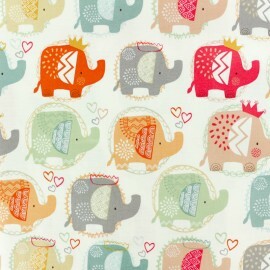 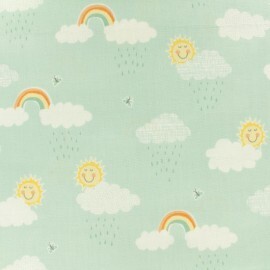 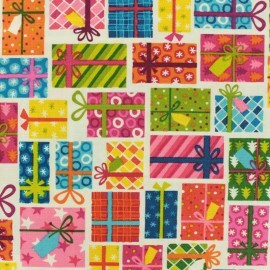 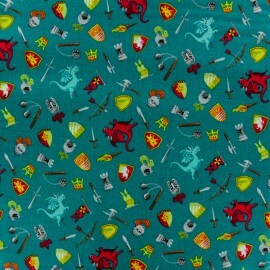 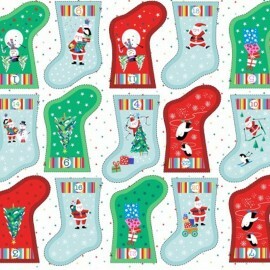 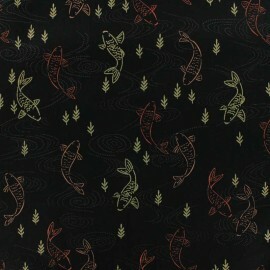 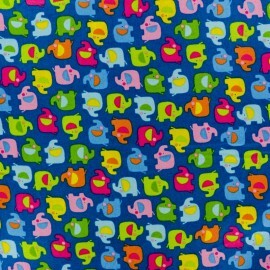 This printed cotton fabric is available with different color palettes. 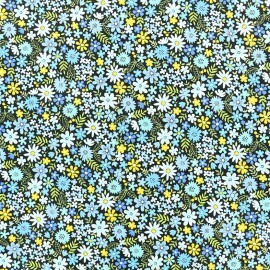 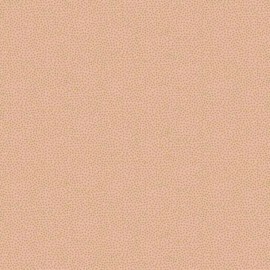 Here, a floral spring design with warm shades.